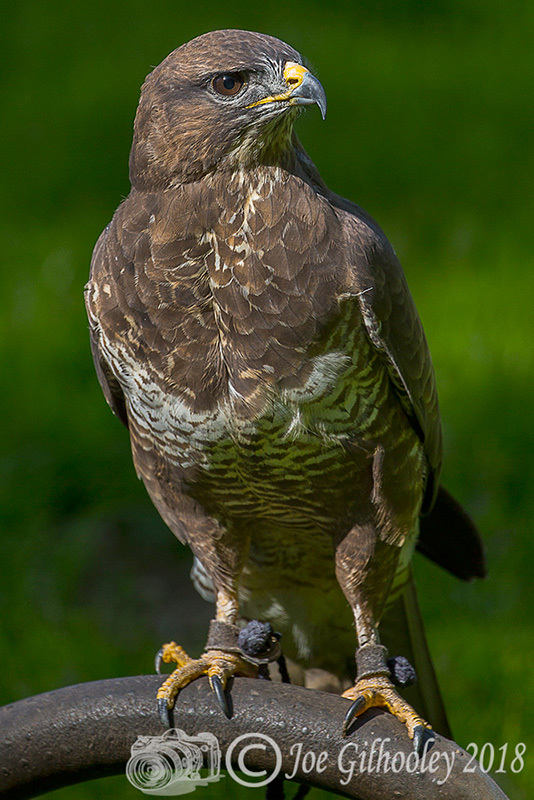 16th & 18th May 2018 . 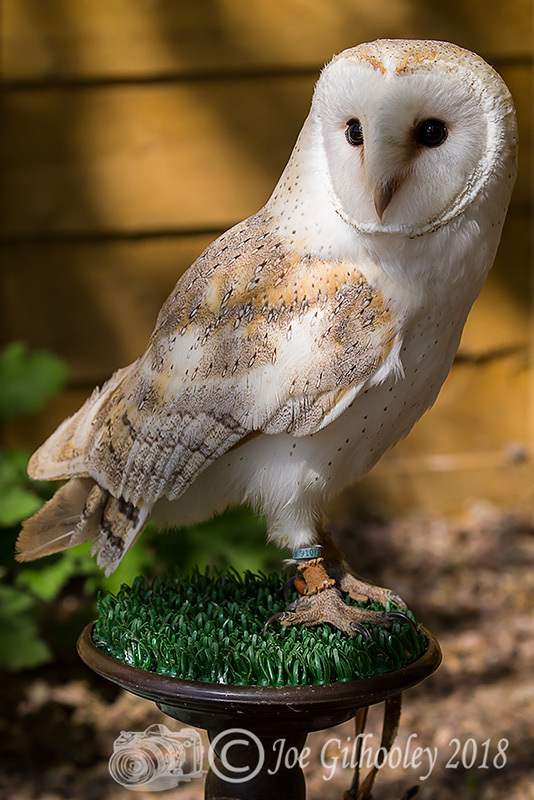 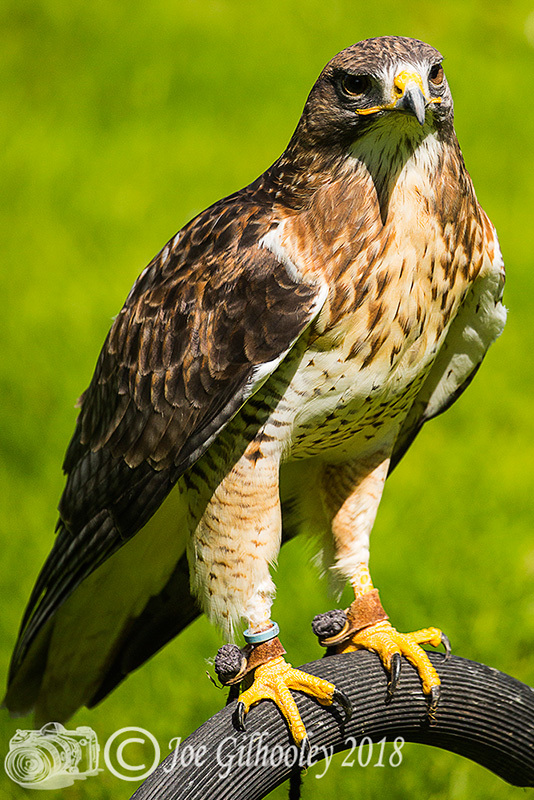 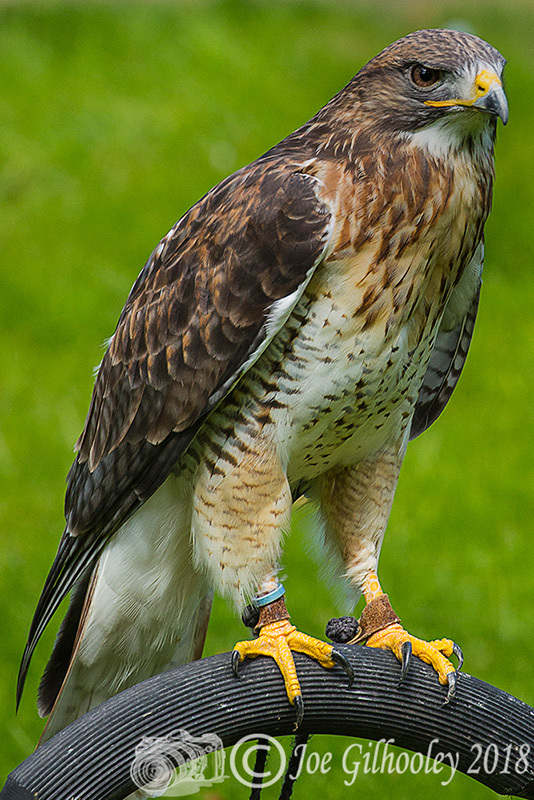 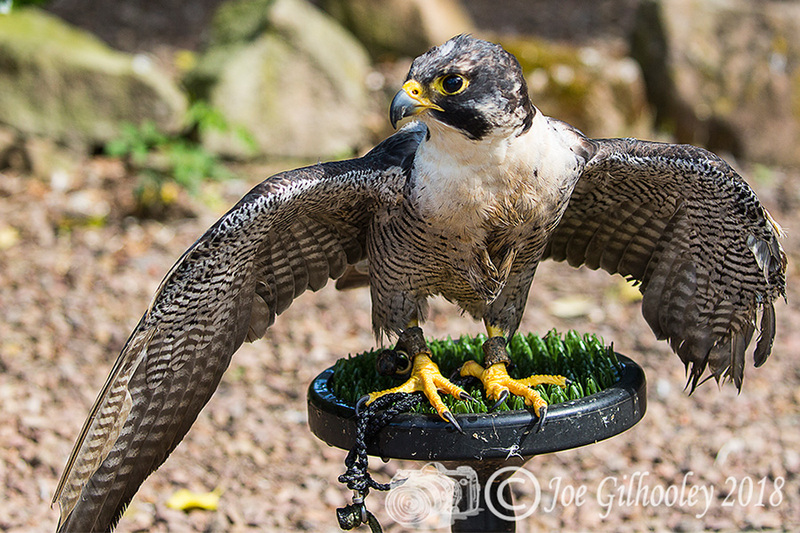 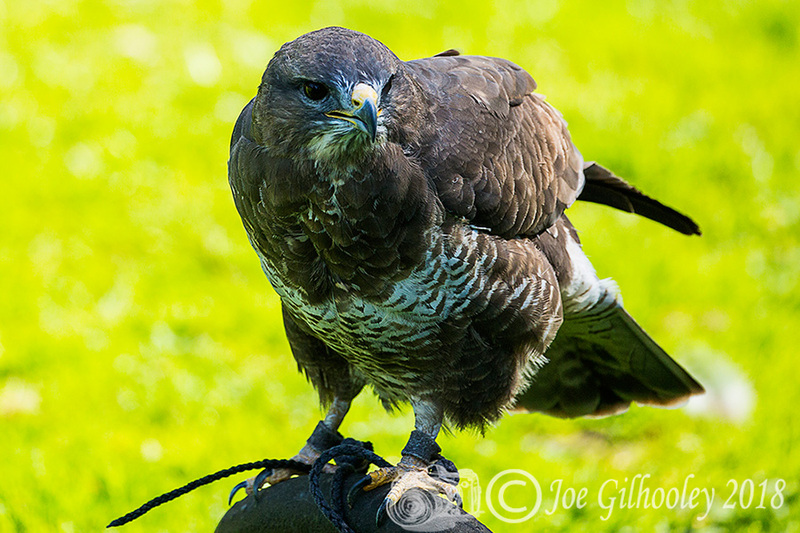 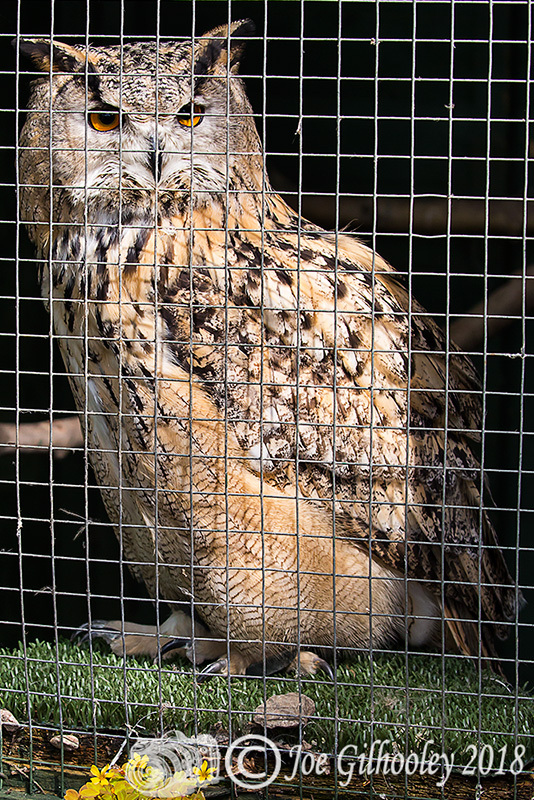 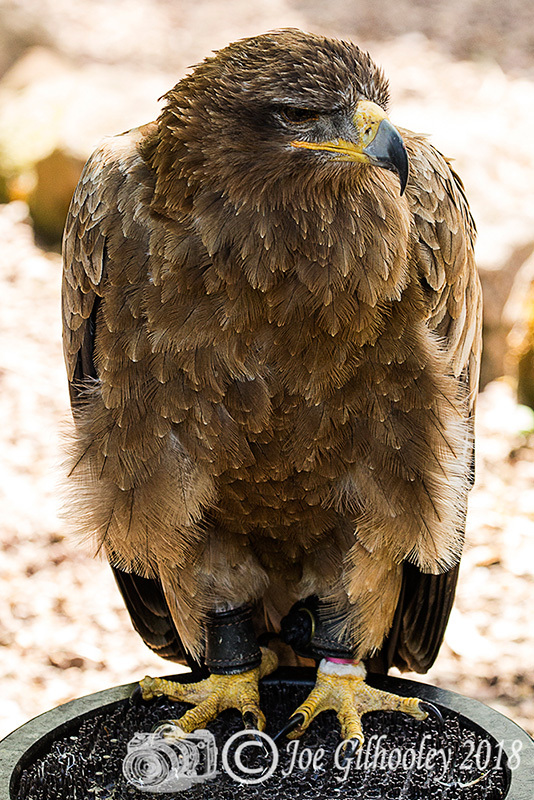 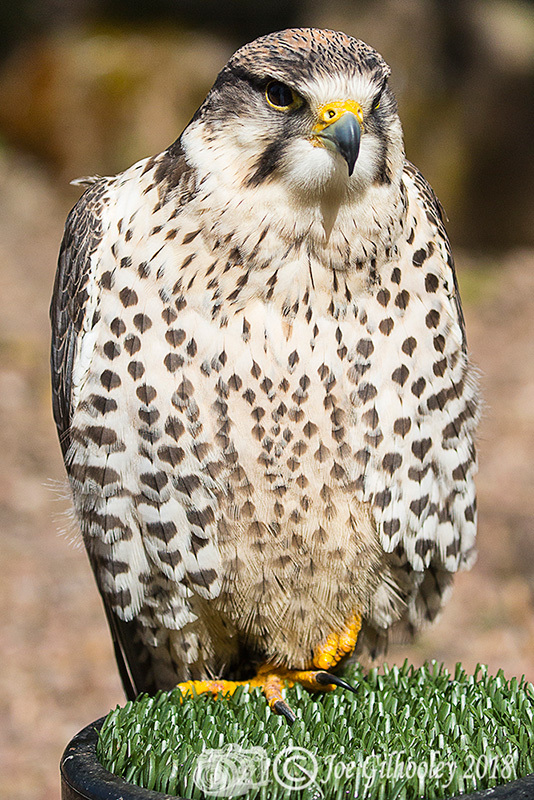 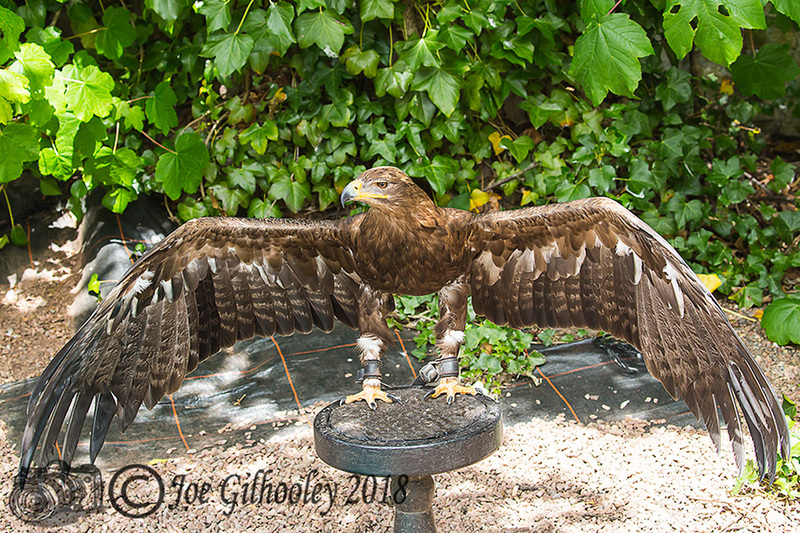 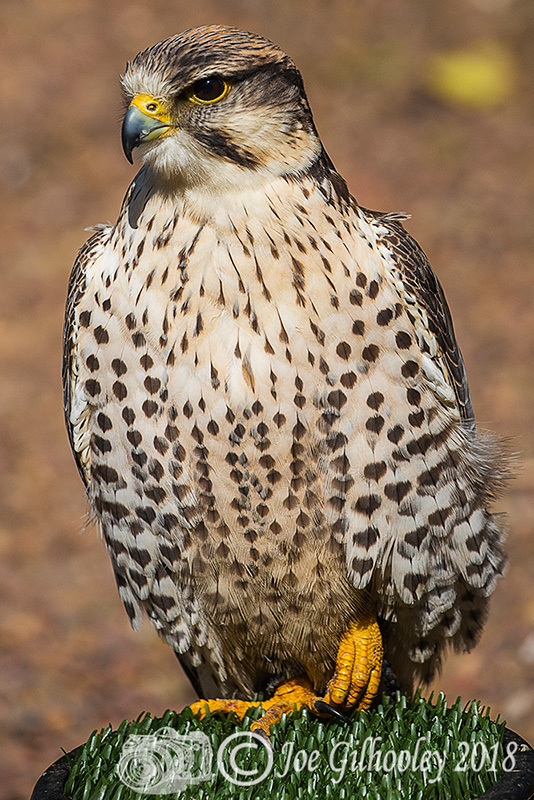 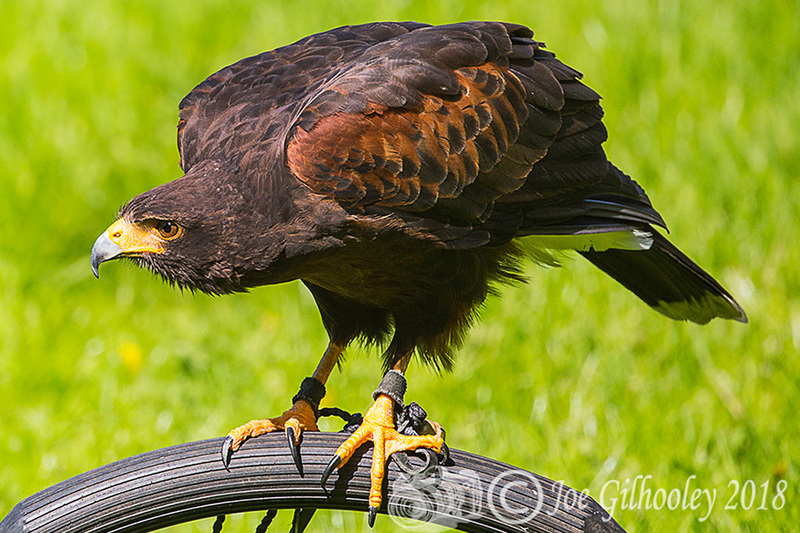 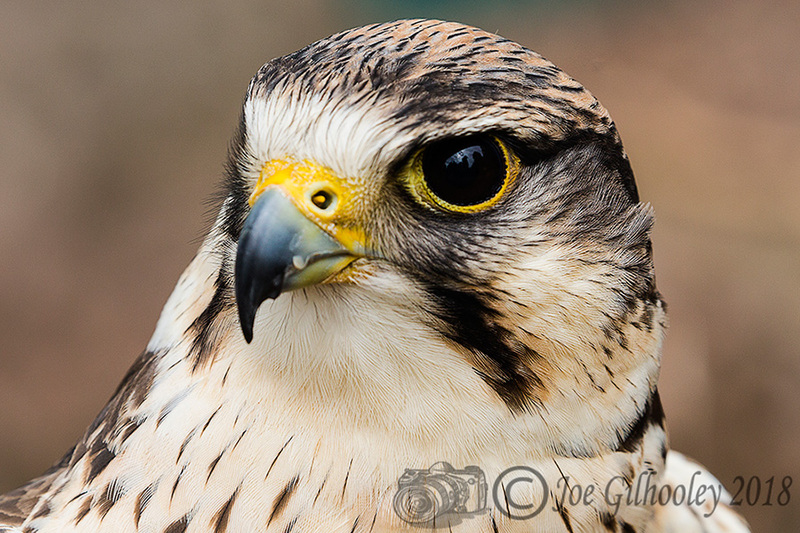 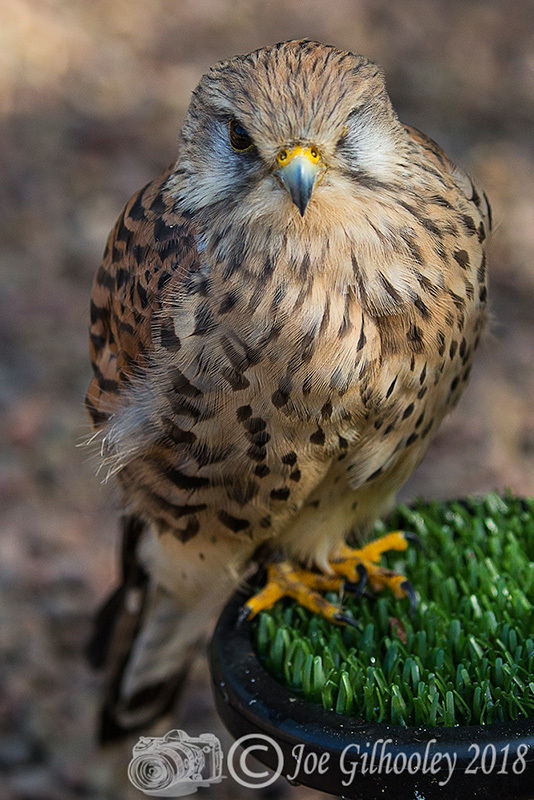 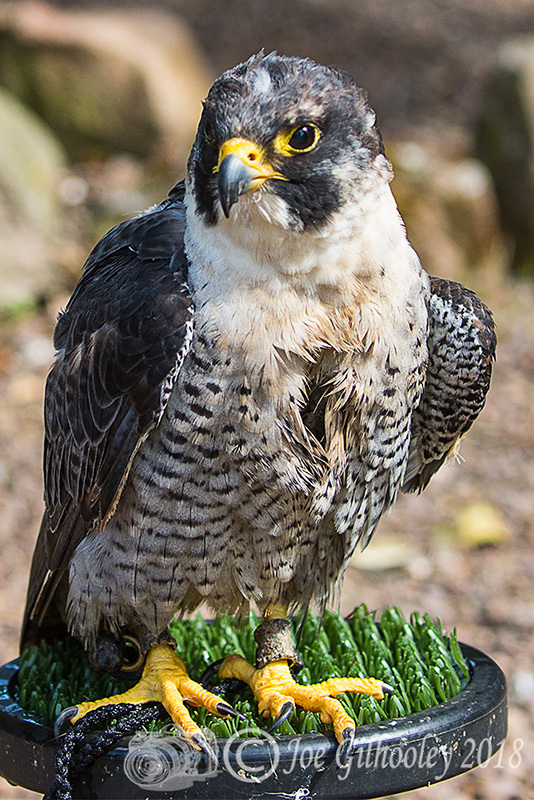 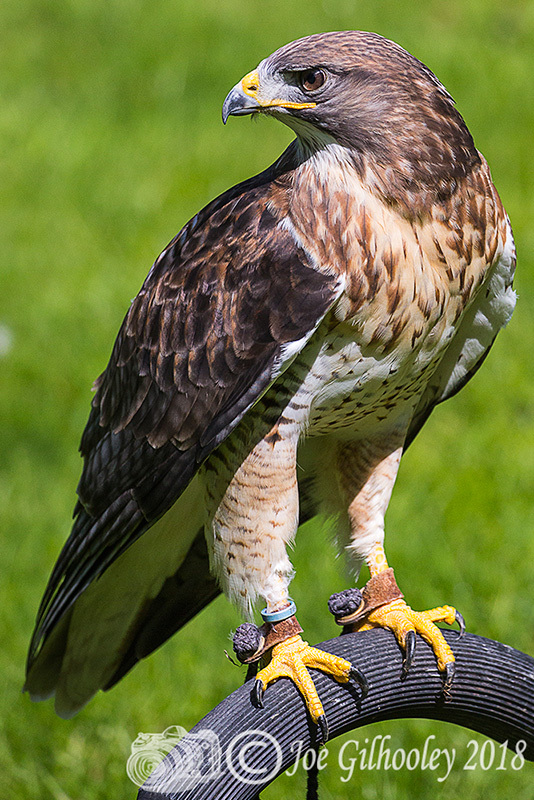 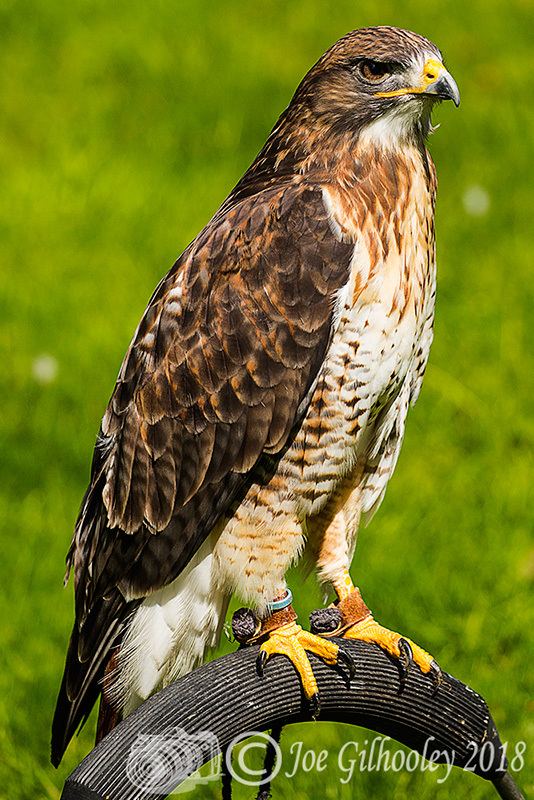 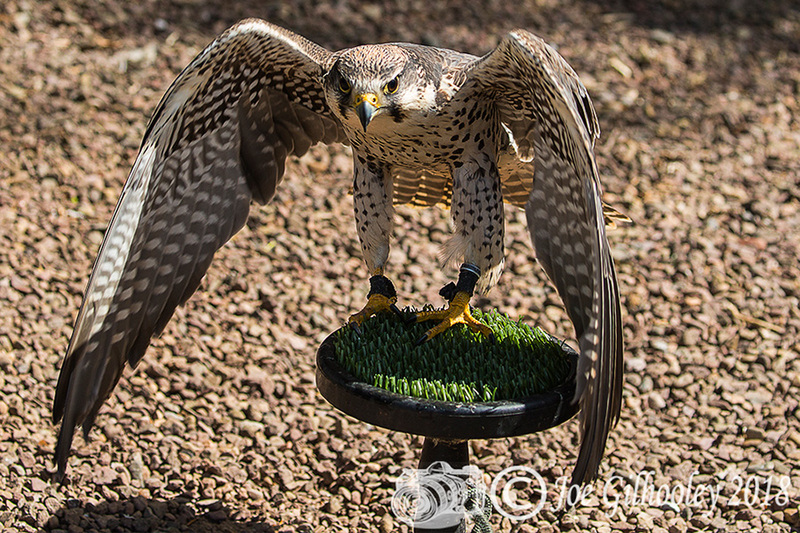 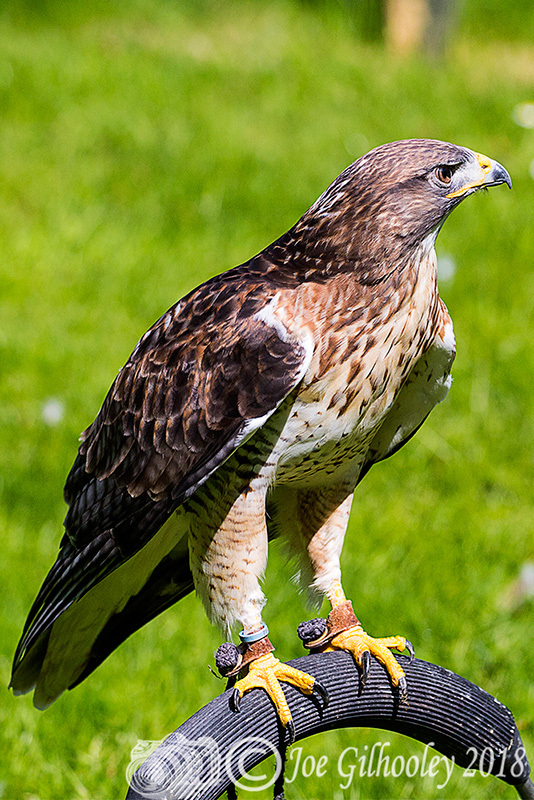 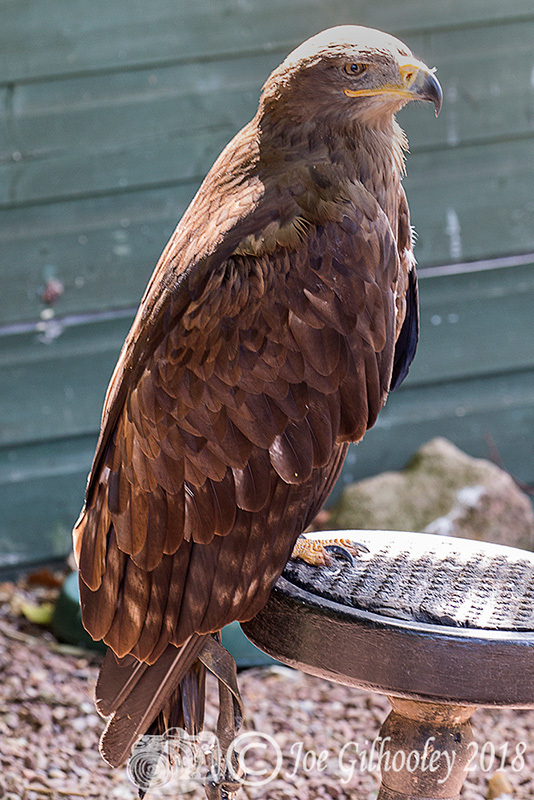 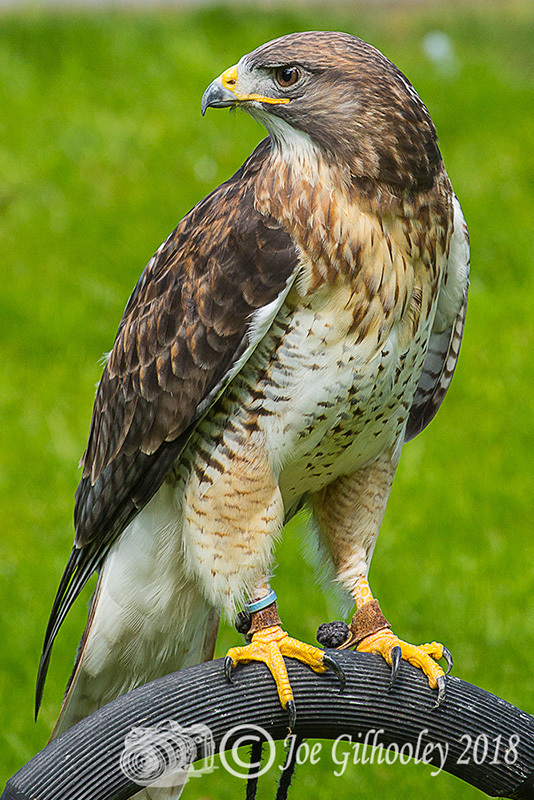 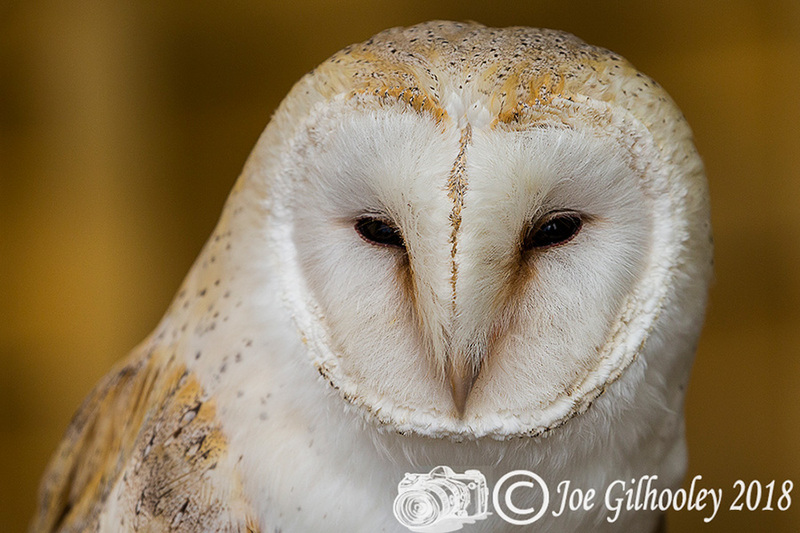 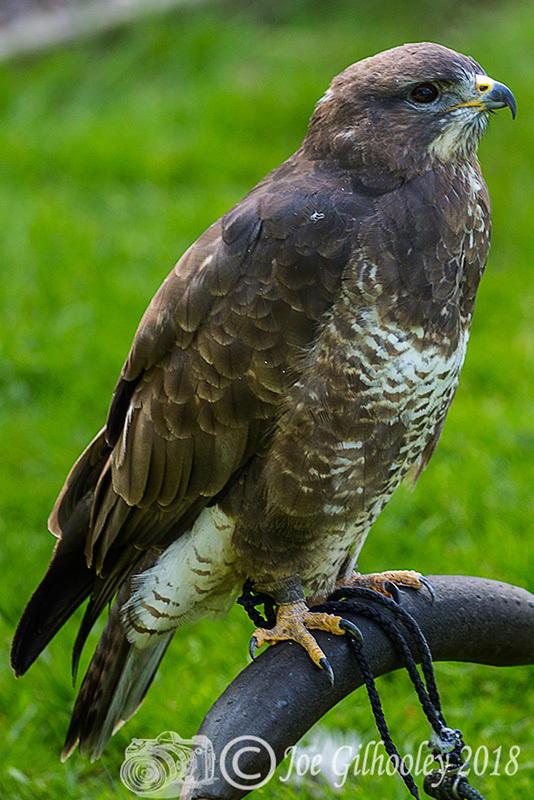 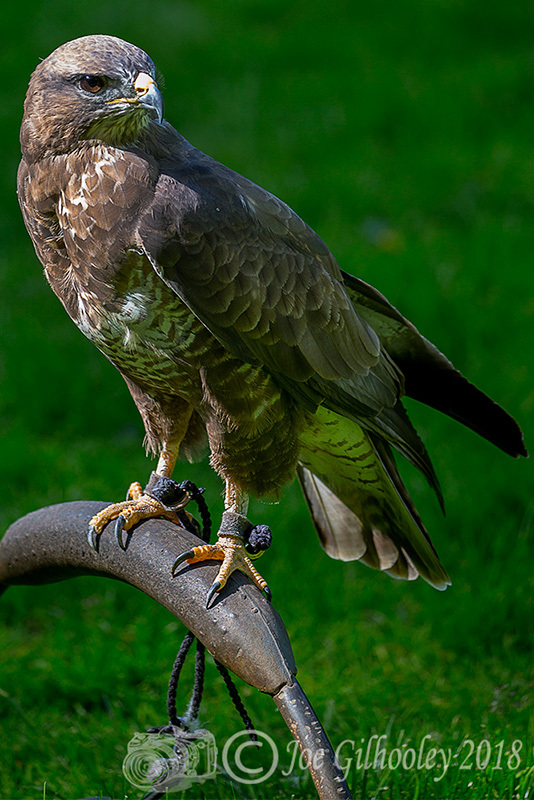 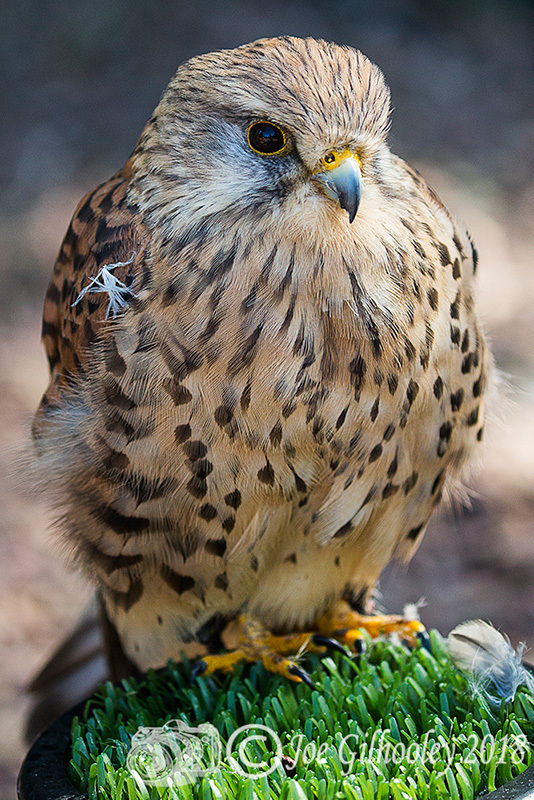 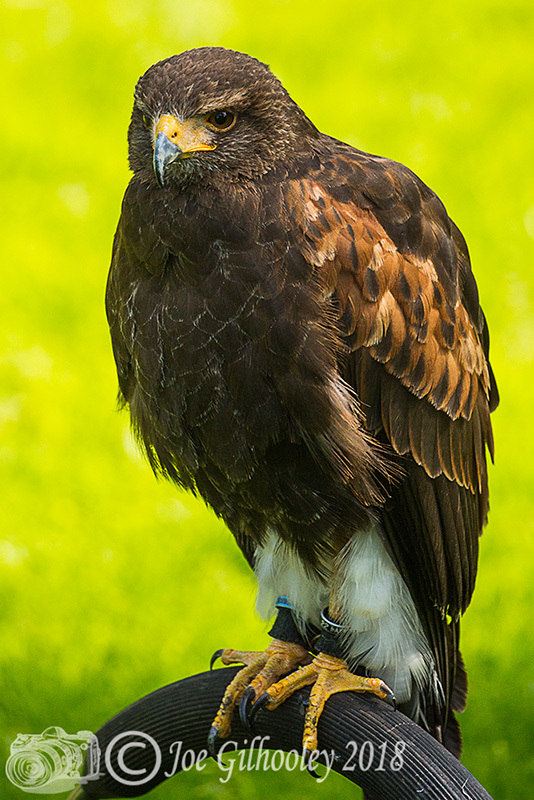 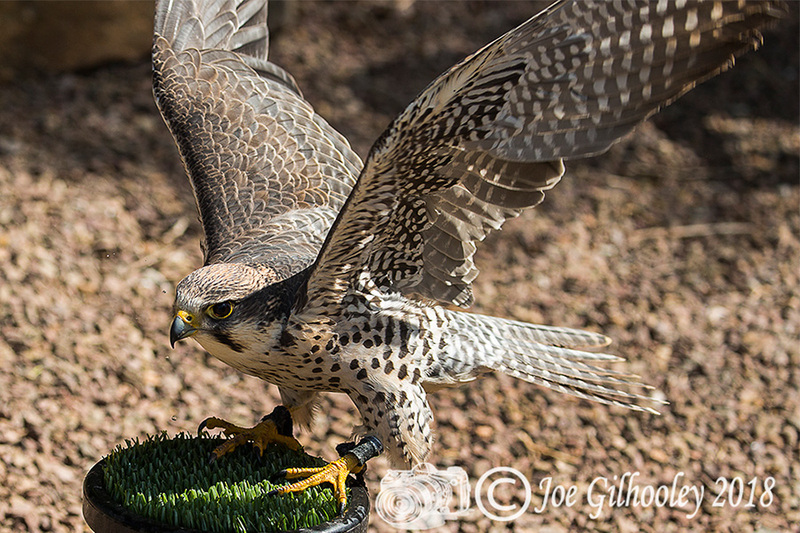 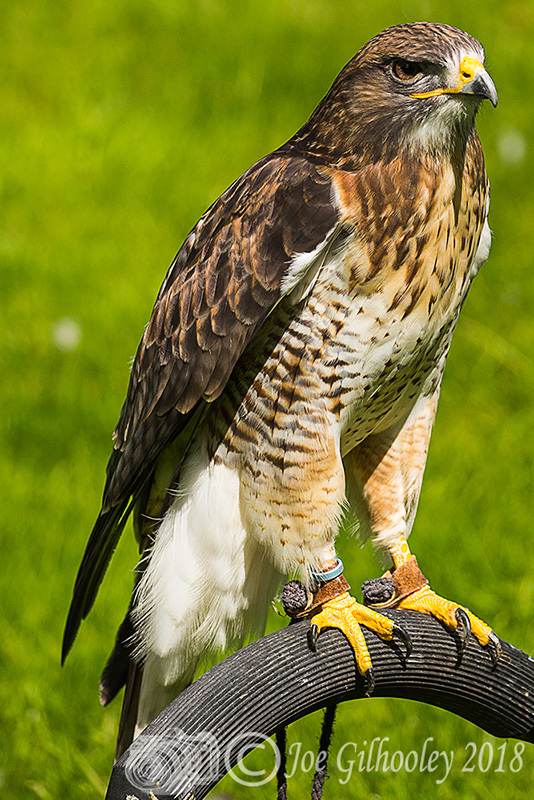 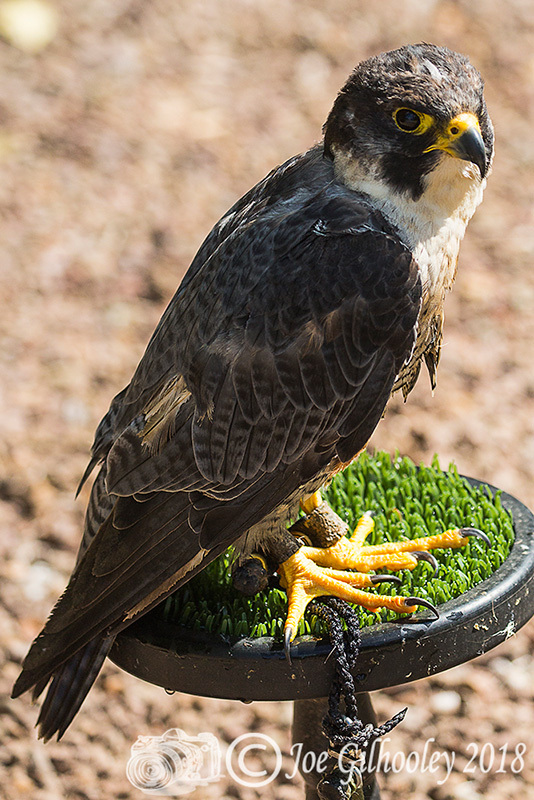 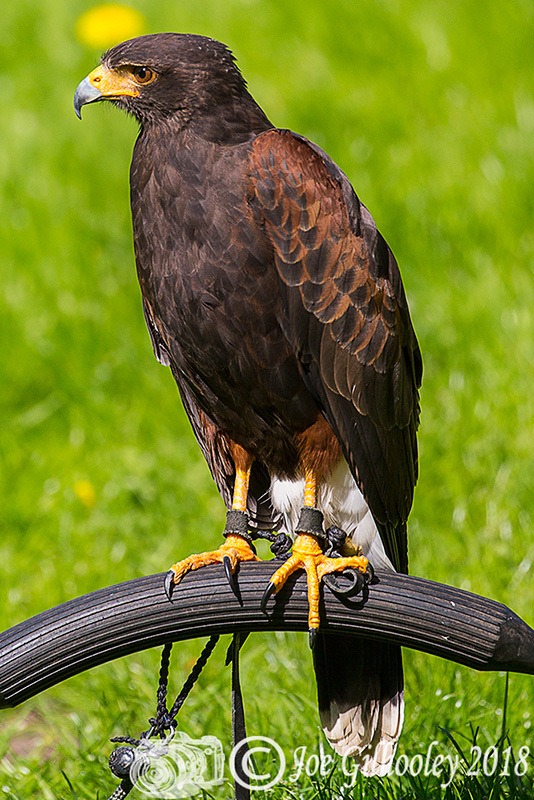 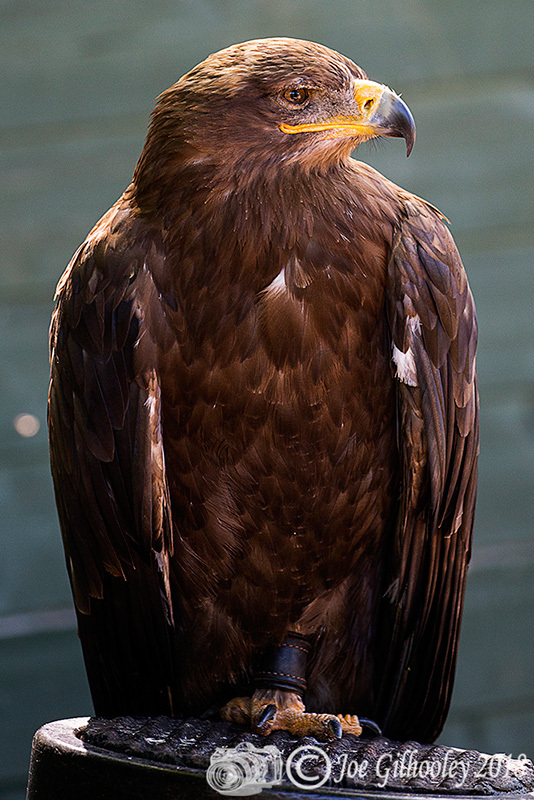 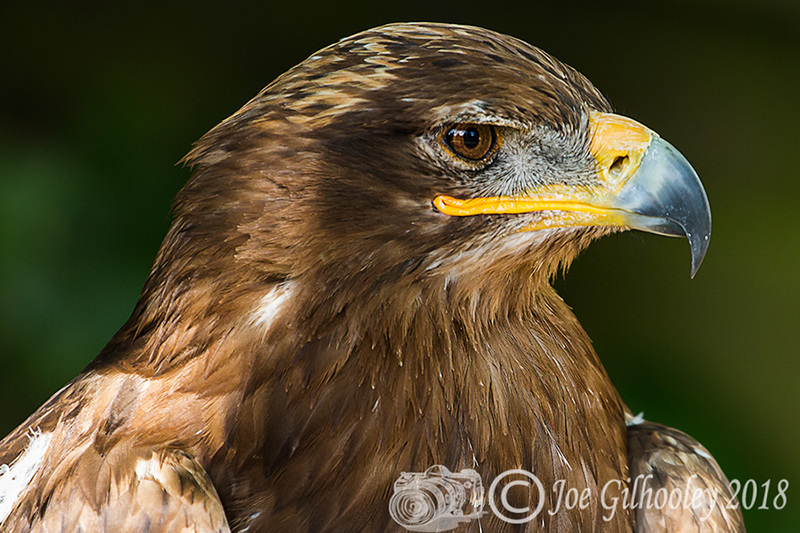 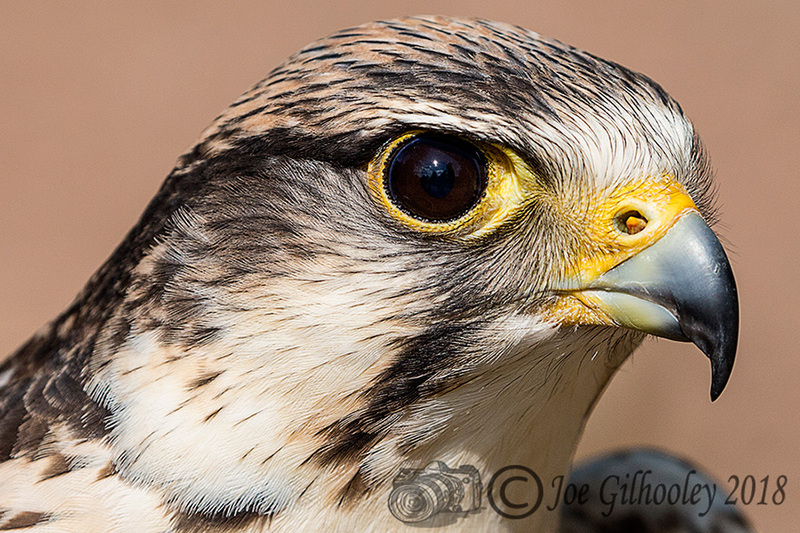 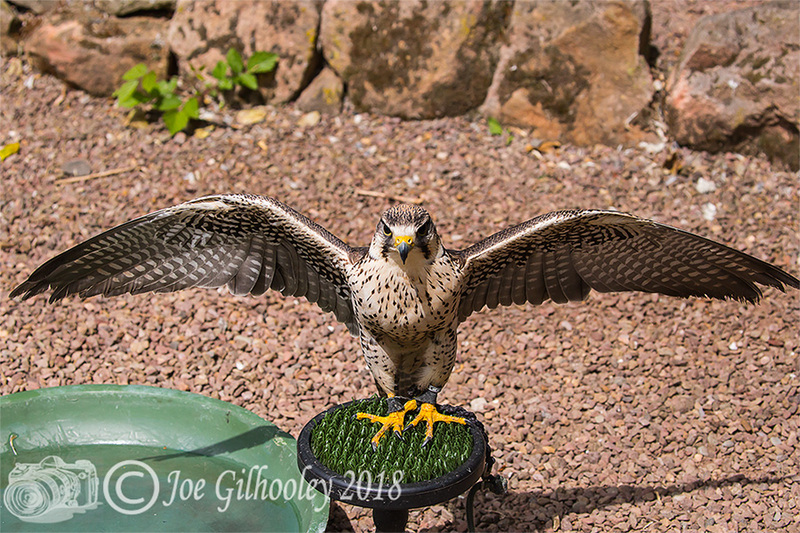 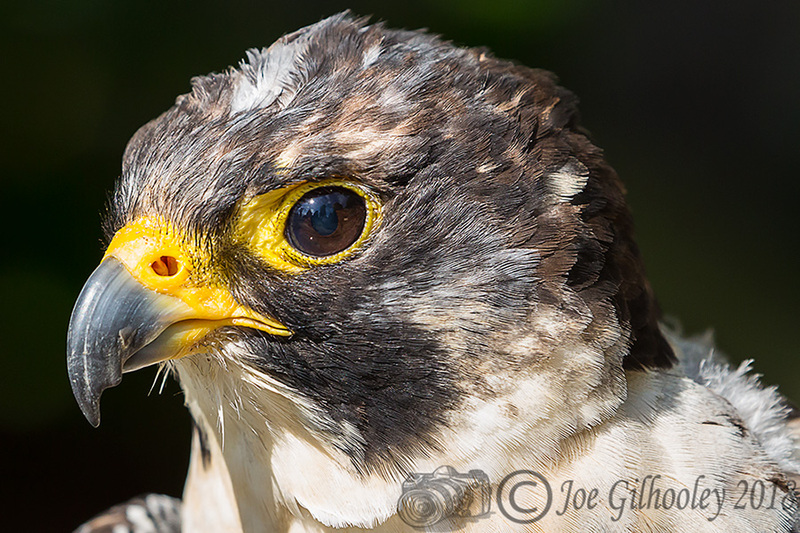 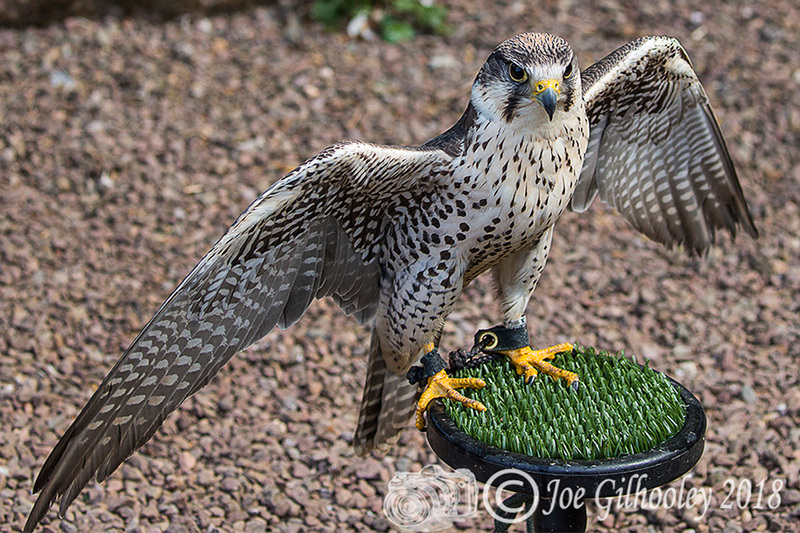 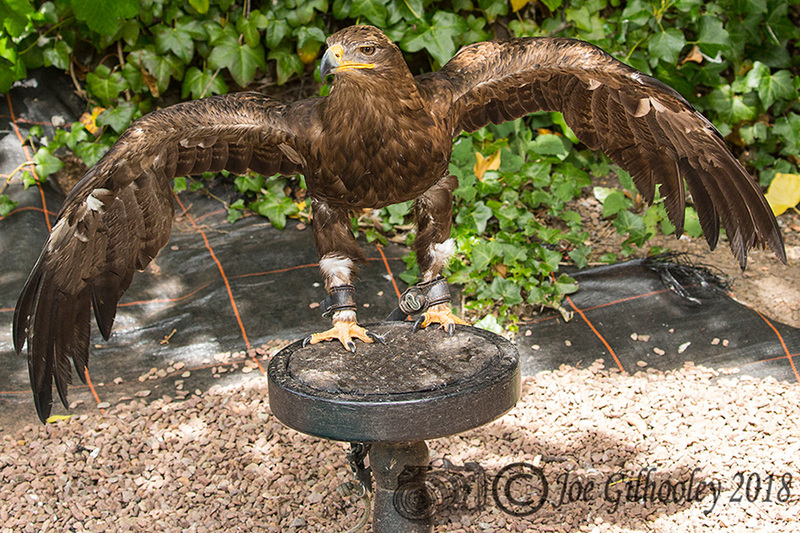 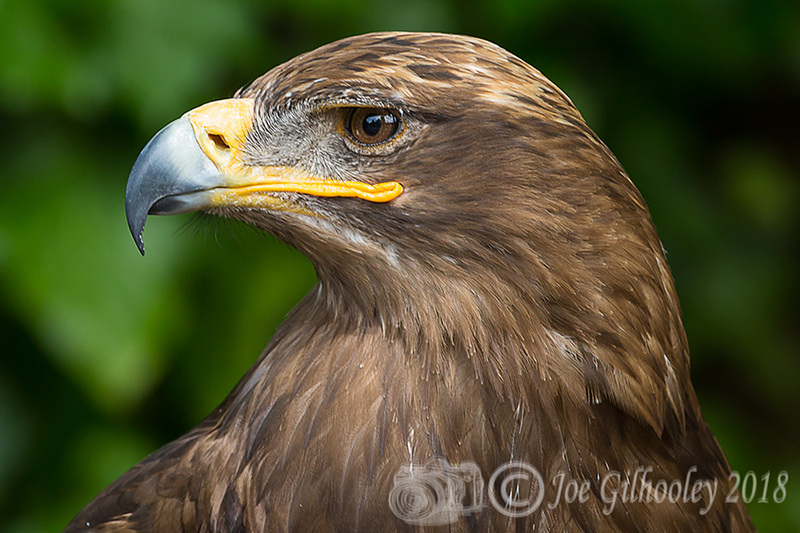 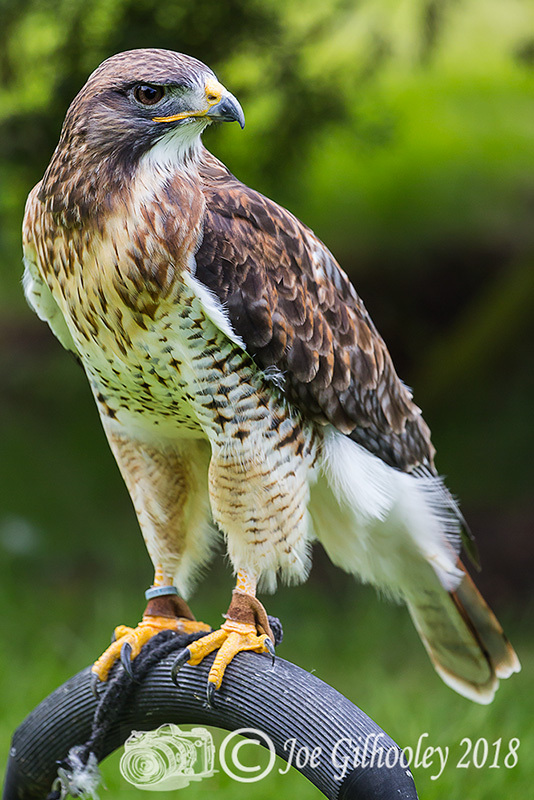 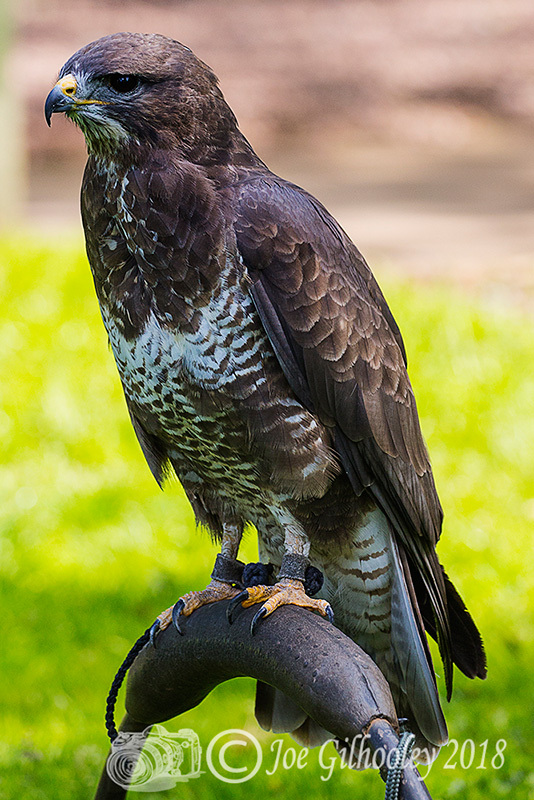 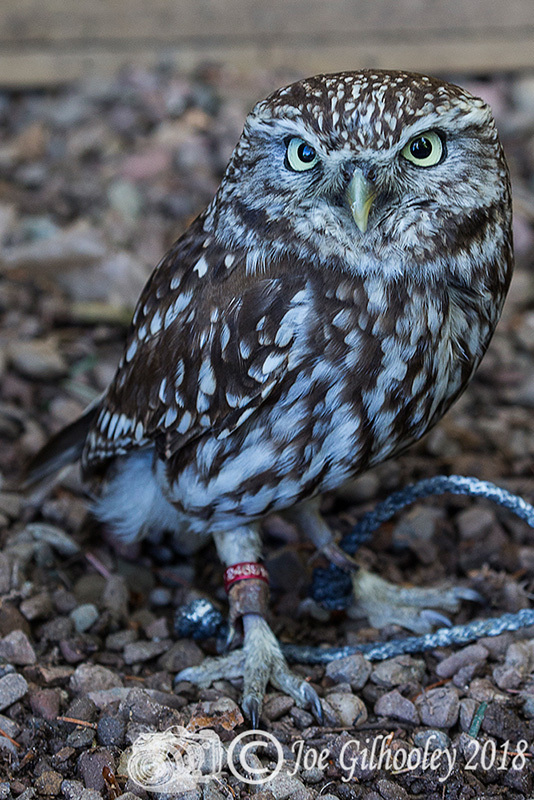 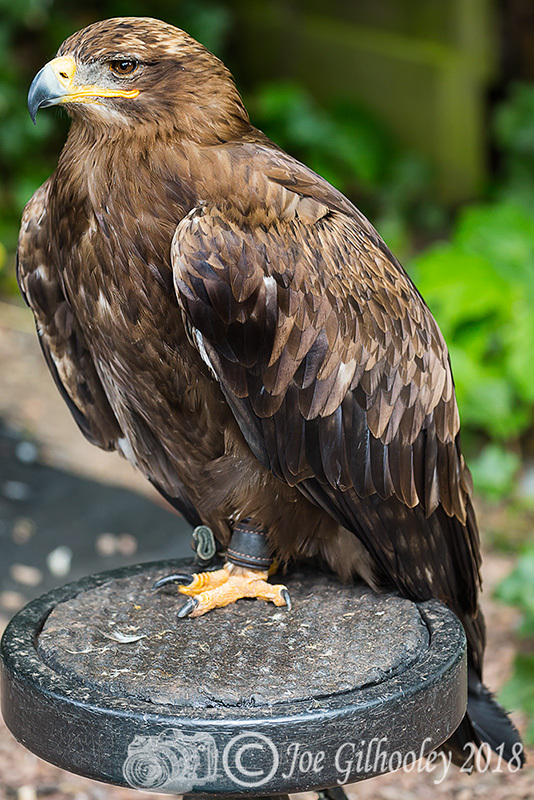 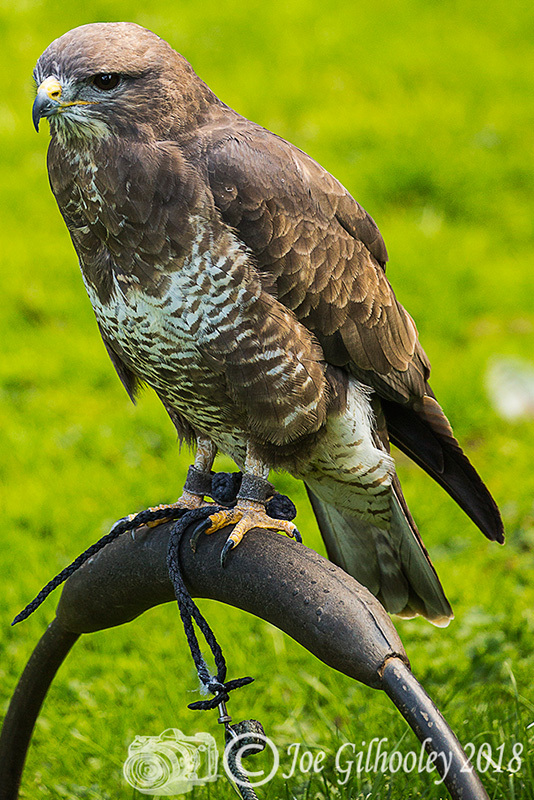 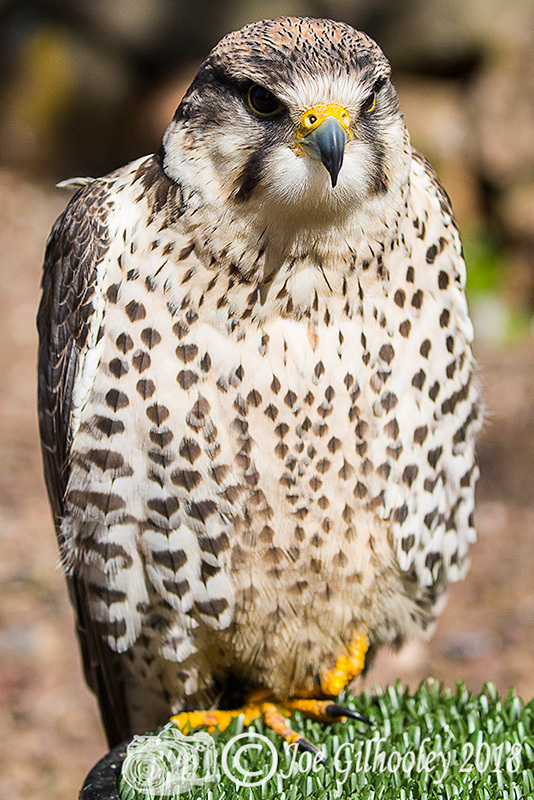 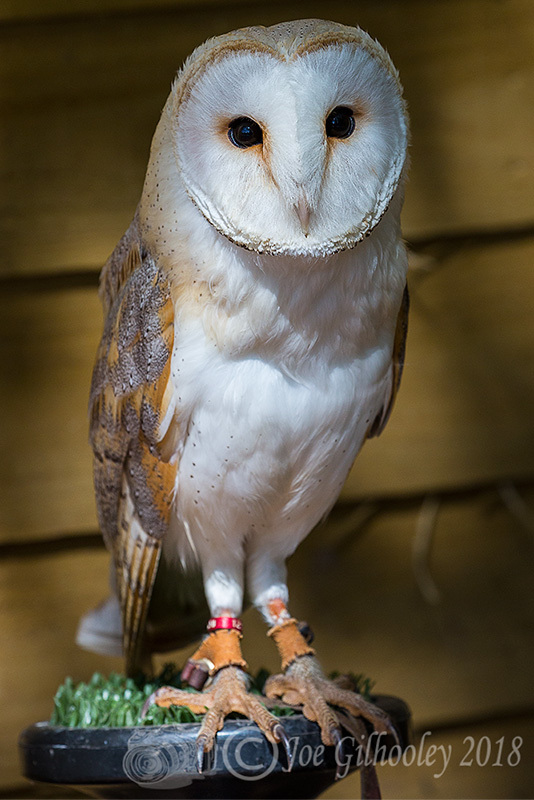 Birds of Prey - Falconry Scotland. 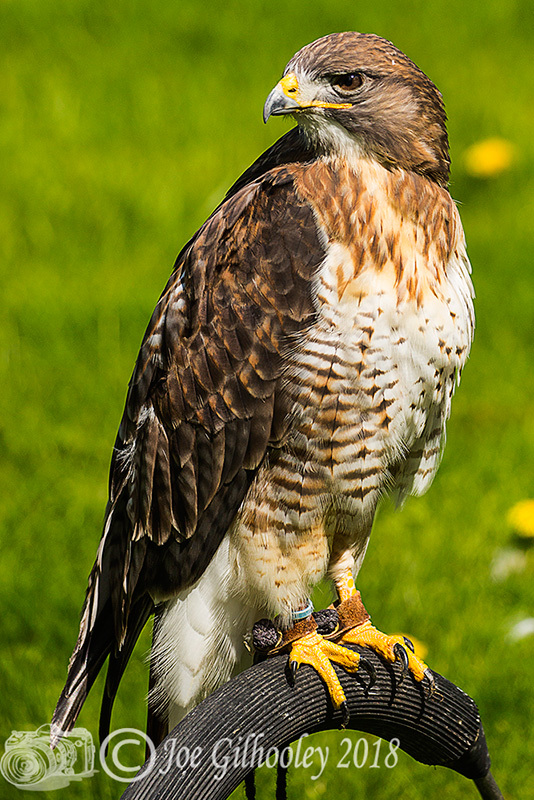 Based at Dalhousie Castle. 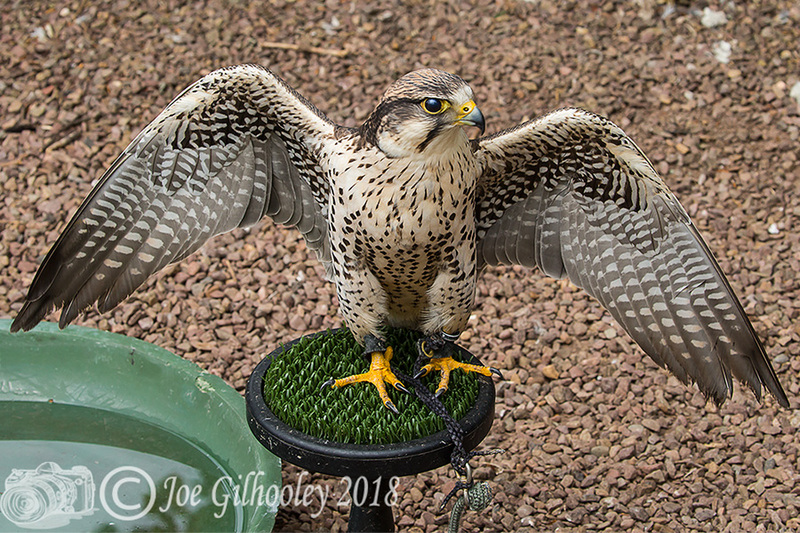 Wonderful photographic opportunity. 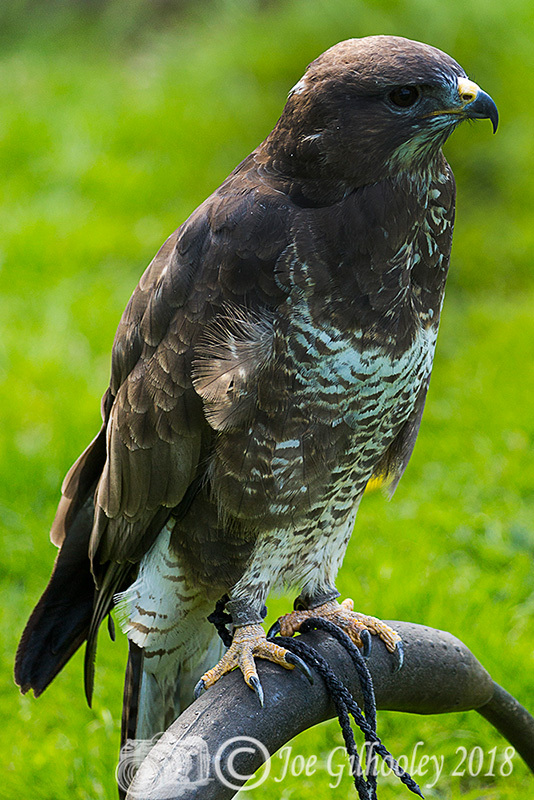 Visited on two afternoons. 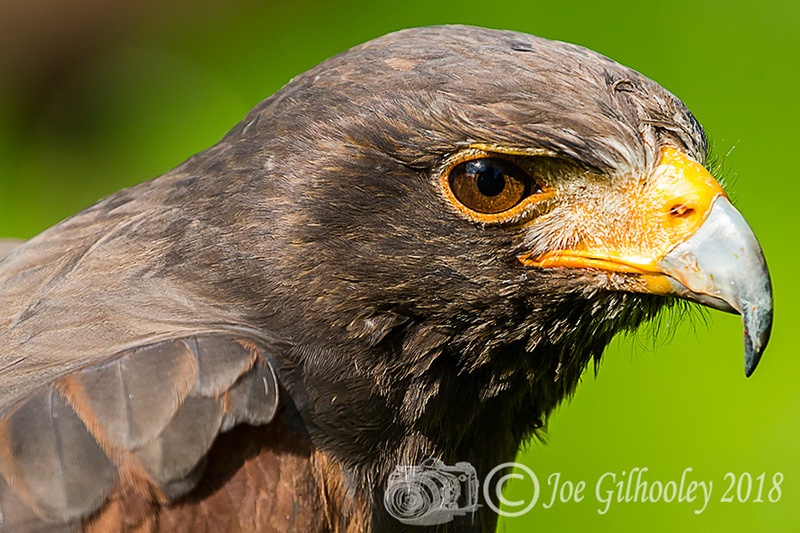 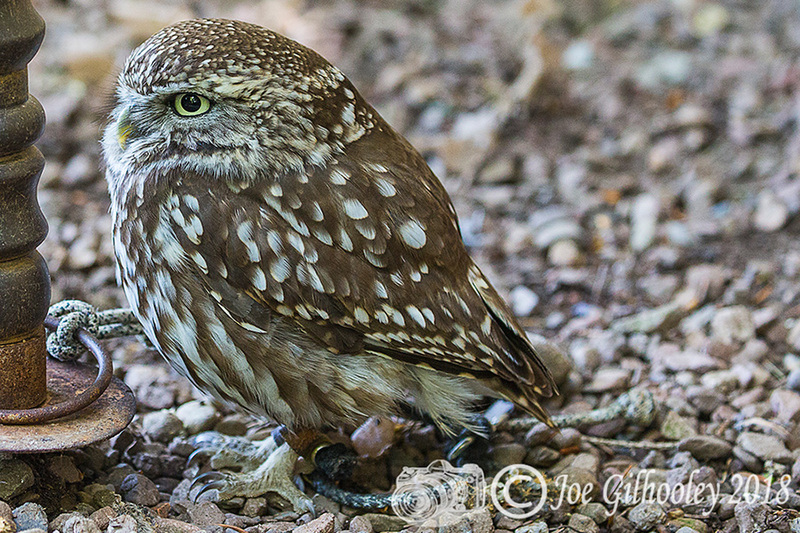 I need to go back and note the breeds of birds against my images. 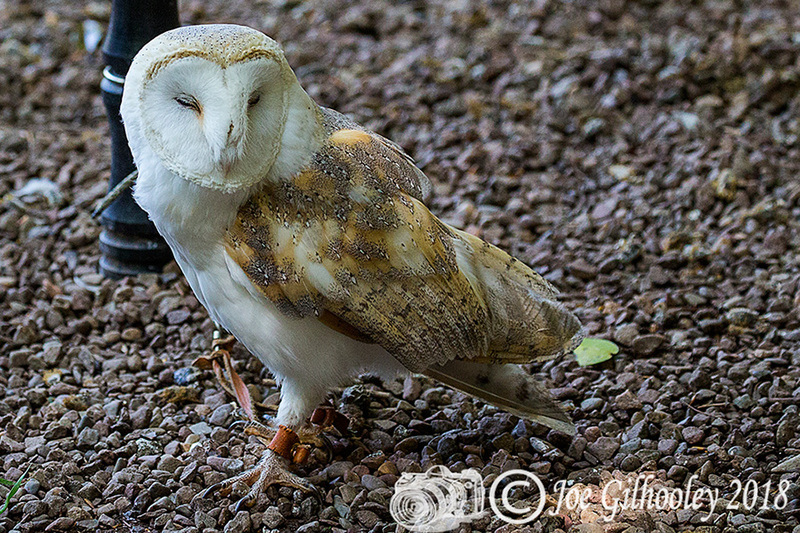 I have more images to add to this page from my visit on 18th.